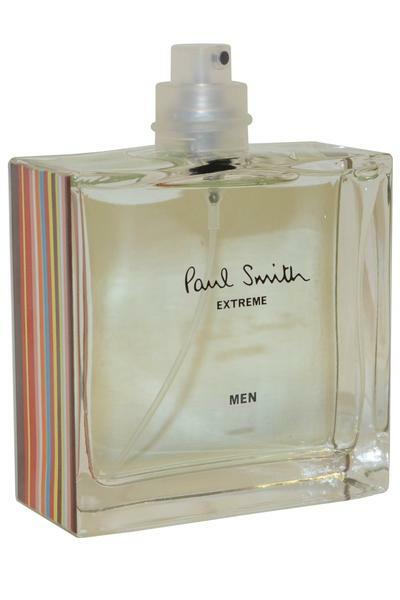 Paul Smith Extreme for Men Eau de Toilette is an update of the original Paul Smith for men. Classed as a light and spicy fragrance. Top notes: Bergamot, Rosemary, Hesperidia, Nutmeg and Cardamom. Heart notes: Incense, Geranium and Rosewood. Base notes: Sandalwood, Tonka and Musk.